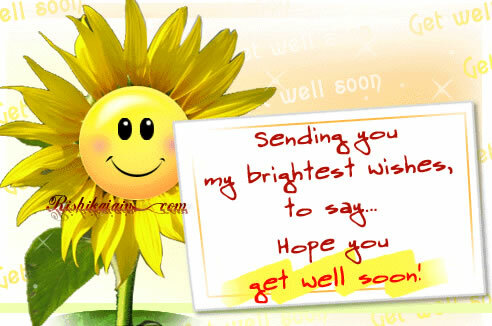 I hope this get well wish brings a smile to your face. Think positive thoughts and you may heal more quickly than you thought possible. 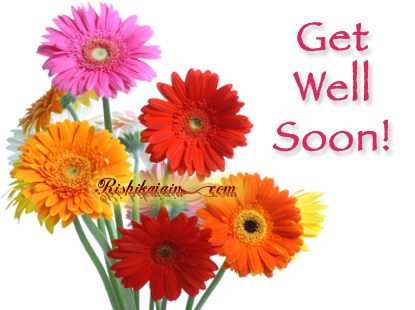 Sending you my brightest wishes, to say …. 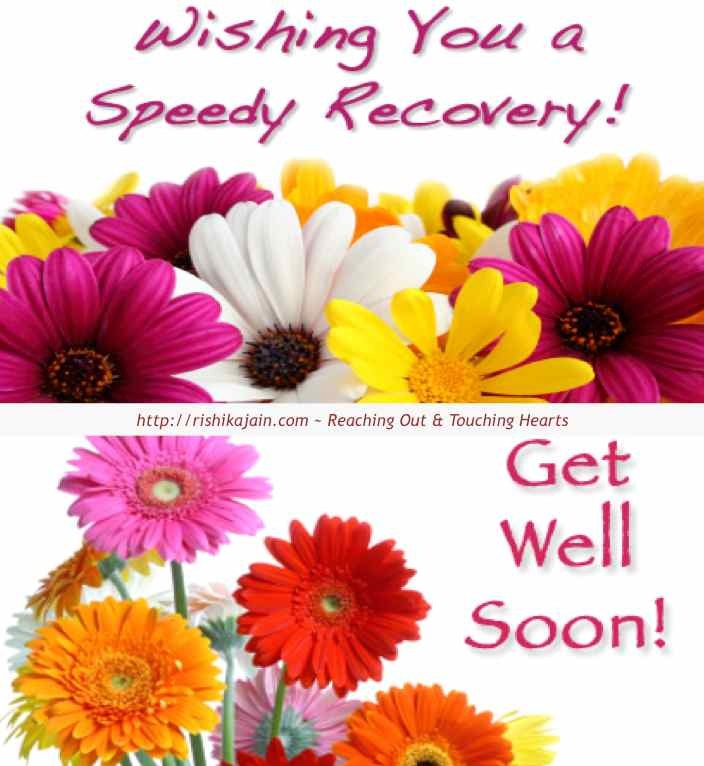 Hope you … Get well Soon 🙂 May good health envelop you, spurring a quick recovery.